Medical Emergencies — Nationwide Home Health Care, Inc.
Nationwide Home Health Care, lnc. does not operate an emergency service and does not want you to waste valuable time should you have a serious medical emergency. In case of a serious medical emergency call 911 or take the patient to the hospital emergency room. 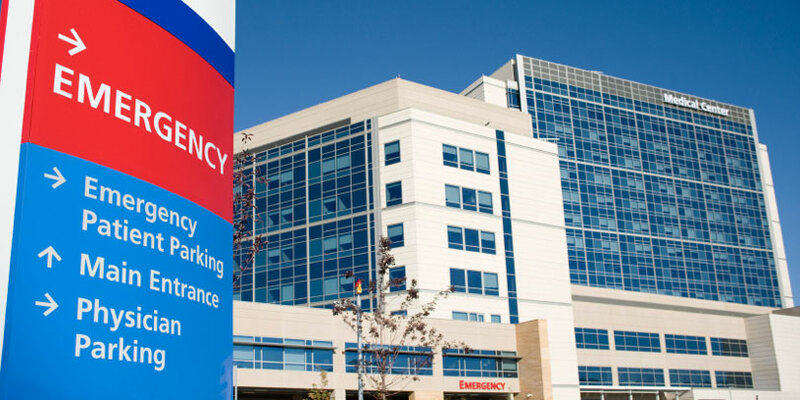 There are instances when an emergency room visit or hospitalization can be avoided. If you call us at the first sign of a problem we can often prevent a hospital visit. Our staff will work with you and your caregivers to identify your treatment options.